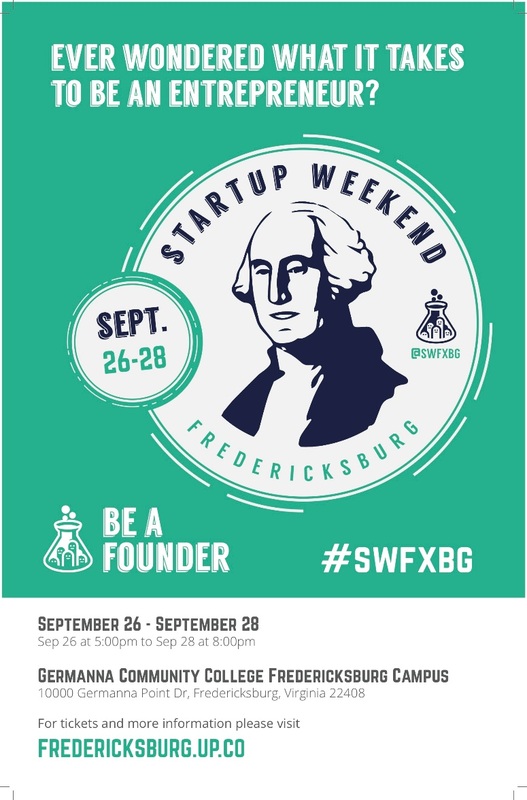 Recently, Germanna Community College hosted Fredericksburg’s third Startup Weekend in 18 months. In 54 hours, eight teams came together and developed, researched and launched companies that brought in sales before the judging on Sunday evening. Scott Ukrop represented Fahrenheit as a judge along with DJ Bruggemann, a team lead at Social Tables; Anthony Fung, Deputy Secretary of Technology for Virginia; Jane Barratt, CEO and founder of InvestWithVi.com; and Joe Queenan, Managing Partner at Ardago Partners. The winning company was 10by10.com, a site designed to connect vendors to venues at trade shows, followed by Lights by Paul, a local manufacturer of high-quality Christmas decorations. Third place honors went to Downtown Farm, which developed and sold “living soil,” fresh compost with earthworms designed for the local market. All in all, the range of companies and ideas was impressive and indicative of the entrepreneurial community in and around Fredericksburg. John Sechrest, a global facilitator of Startup Weekend from Seattle, led the weekend’s sessions. Sechrest has led similar weekends around the world. When asked if any companies have stood out in particular, he immediately cited a previous Fredericksburg winner, PlantsMap, as an impressive company to watch. « Have You Noticed the Shift in How Work is Getting Done?